So a gorgeous home catches your eye online, you are ready to make your first home purchase, ready to downsize, ready for more room (this was the reason for my last home purchase-HELLO fourth baby) so WHAT IS your first step? The first steps of anything are always a little scary…but with me as your Realtor you can rest assured that you will be guided every step of the way. Our first step is assessing your housing needs with a quick buyer consultation, THEN we call on one of my preferred lenders to start your pre-approval process. Choosing a lender for your home purchase is one of THE most important aspects of buying a home. Your lender of choice can make or break even the easiest of home sales. Believe me, I have seen some nightmares! I have worked with all three of the below lenders numerous times. They each possess integrity and epitomize excellence in their field. 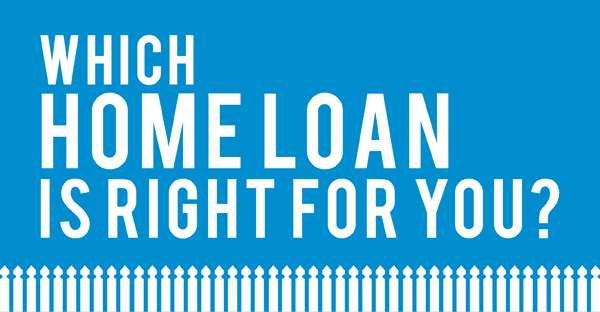 Please let me know when you are ready to get started and we can contact Kim, Jason, Heather, Brandon, or Lisa below to discuss which home loan program is right for your purchase! There are so many options and they can guide you to the best fit for you and your needs! As always, should you have additional questions about the home loan process, available programs for First-Time Homebuyers or just want to chat about your game plan, please feel free to call us at 281-698-7986.